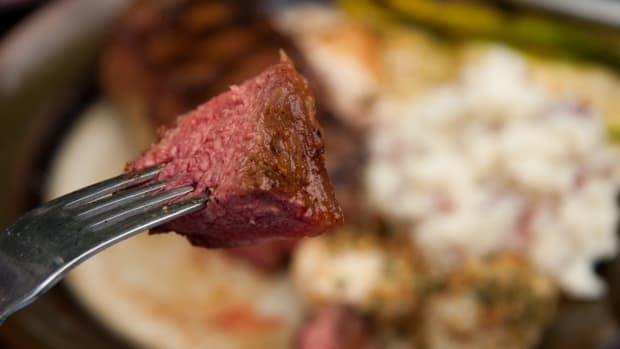 Women between the ages of 26 and 45 who ate more red meat during their teenage years increased their risk factors for breast cancer more than women who did not eat as much meat, finds new research. The study, conducted by the Harvard School of Public Health, looked at data from the Nurses’ Health Study (II) and found more than a 20 percent increase in risk factors for breast cancer was more likely for the women who ate more meat. Published in the recent issue of the British Medical Journal, the study included data from 88,000 women who participated in the study over a 20-year period. During that time, 2,830 of the women developed breast cancer. 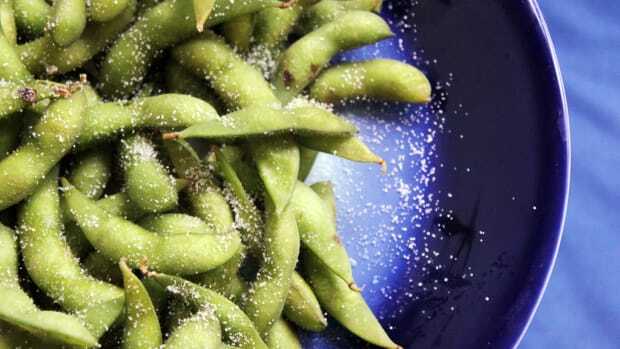 Other protein sources, such as beans, nuts and legumes, did not correlate with an increased breast cancer risk and appeared to lower the risk factor by as much as 15 percent. The researchers tracked the women’s dietary habits and asked them to recall their dietary habits as teenagers. 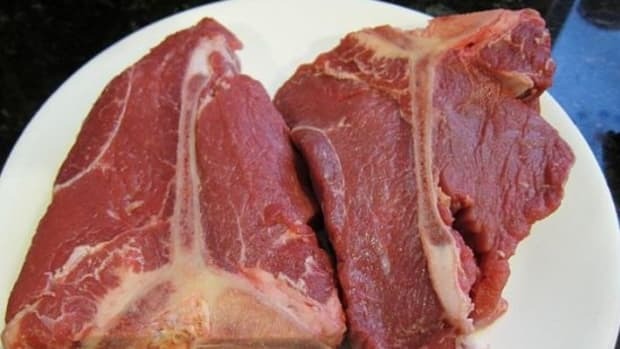 More red meat during the teenage years—at least one and half servings a day—corresponded with the increased breast cancer risk, whereas women who ate no more than one serving per week, had a much lower risk. 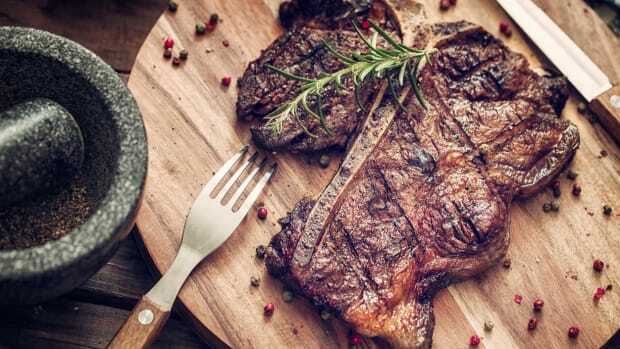 Every additional serving of red meat per day was connected with a 13 percent increased risk. 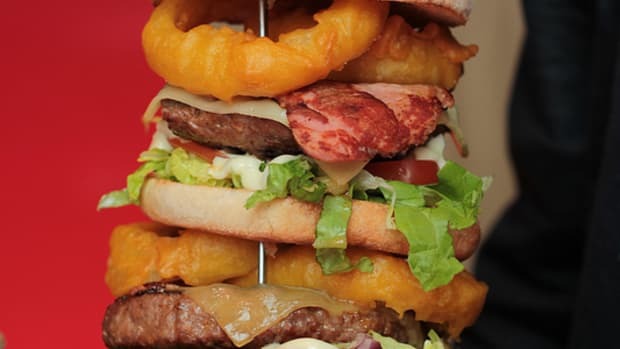 “When this relatively small relative risk is applied to breast cancer, which has a high lifetime incidence, the absolute number of excess cases attributable to red meat intake would be substantial, and hence a public health concern,” the researchers wrote. 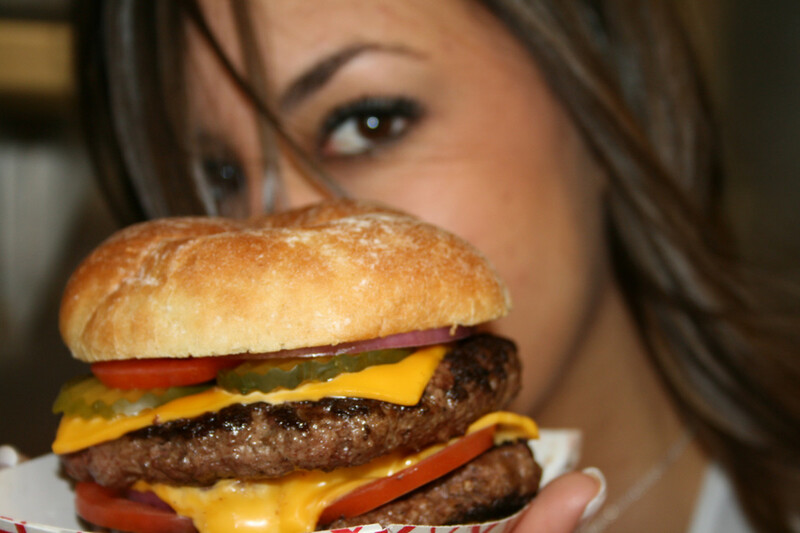 As to why the red meat intake correlated to the breast cancer, the researchers aren’t exactly sure. 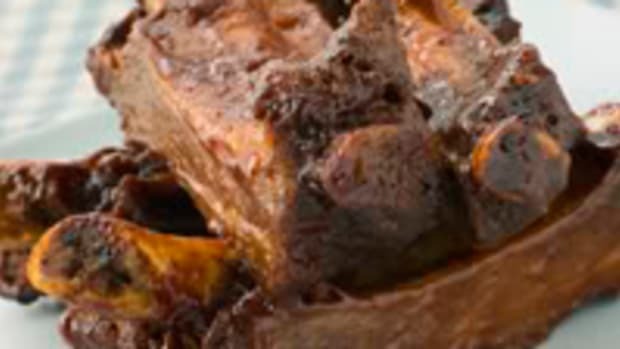 But one factor may be the release of carcinogens that occur when red meat is cooked (at higher temperatures). 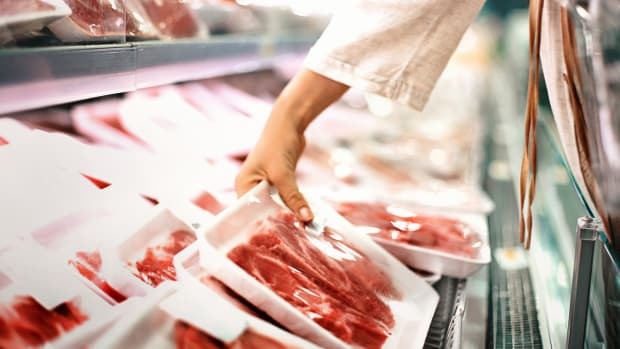 Other possible causes include an increase in the growth hormone IGF-I, which occurs on a high protein diet, and the hormones and antibiotics routinely given to livestock animals, which may remain in the meat even after it’s been cooked.